Camp Twin Creeks offers a number of indoor facilities with room to host between 100 and 300 participants. Our traditional summer camp dining hall caters up to 300 people in one seating. 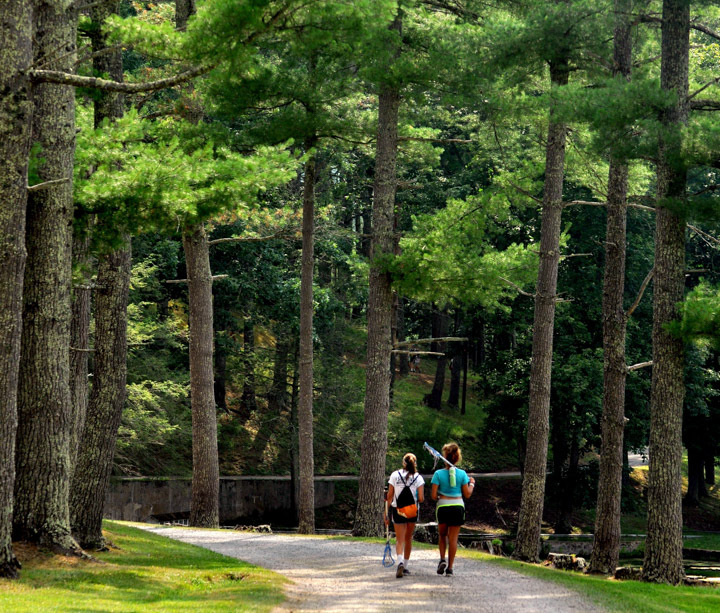 When you combine these indoor options with numerous activities offered outside in the wonderful Allegheny Mountains, Camp Twin Creeks is a great option for your retreat or event.